Travel marketing has undergone a shift in recent years, as hoteliers, travel agents, resort owners, and other travel professionals turn their focus from traditional methods of marketing to embrace online travel marketing strategies. The growing importance of online travel marketing strategies is fueled by today’s technologically advanced travelers, who overwhelmingly rely on online sources when planning their journeys. According to Google’s 2014 Travelers’ Road to Decision, 65% of leisure travelers now research online before they even decide where they are going or how they will get there. Online travel marketing strategies have an incredibly wide reach; savvy travel professionals who understand how to use these marketing methods are easily able to reach a worldwide audience. We’ve put together the key facts of some of the top online travel marketing strategies, along with helpful tips on ways you can use these marketing strategies to build your travel business. Key Facts: Google’s 2014 travel study uncovered two critical facts about mobile devices and travel marketing: first, that 67% of leisure travelers and 78% of business travelers use a smartphone during their trip planning process. When these travelers encounter sites that perform poorly on their mobile devices, only 23% actually push through and continue to use the site. Marketing Tip: Make sure your company website is created using responsive travel website design. These mobile-friendly websites perform perfectly on every device, providing consistent performance whether visitors access them from their desktops, laptops, tablets, or smartphones. Key Facts: Search engines have become some of the top sources that travelers turn to for inspiration. According to Google’s 2014 Travelers’ Road to Decision, more than half of all travelers employ search engines when they plan their trips. Since more than 90 percent of travelers stay exclusively on the first page of search results, obtaining one of the top spots on search results is essential for the success of your travel company. Marketing Tip: When appropriately applied, travel SEO strategies can gain your website a high position on search results. Carefully optimize all your content, inserting keywords into your content, Meta Descriptions, image ALT tags, and social postings. Be sure to keep up to date on trending keywords in your segment of the travel industry to obtain the highest possible position on search results. Key Facts: Reviews are playing an ever larger role in travel decisions; in fact, Travel Weekly’s 2014 Consumer Trends survey revealed that 55% of travelers are influenced by review sites. With so many consumers relying on online reviews for guidance when making their travel plans, it is imperative that hotels, resorts, trip planners, and other travel professionals keep an eye on their online reputation. Marketing Tip: Set Google Alerts to notify you every time a review is posted online about your services or establishment, and make sure you respond to reviews within a day. You can minimize the damage from negative reviews if you address guests’ concerns quickly and professionally. 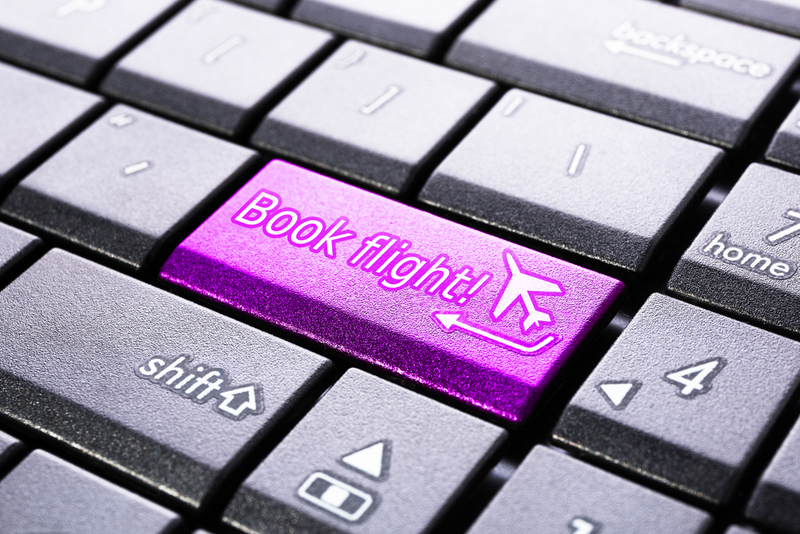 Now that you understand why online travel marketing strategies are so important, it’s time to put them to use! Travel Tech Strategies can help you implement a comprehensive online marketing plan with a full range of travel marketing services including responsive travel website design, expert SEO copywriting services, monthly travel SEO maintenance packages, and more. Contact Travel Tech Strategies today at 954-779-2801 to take full advantage of online travel marketing strategies to ensure your travel company’s success!